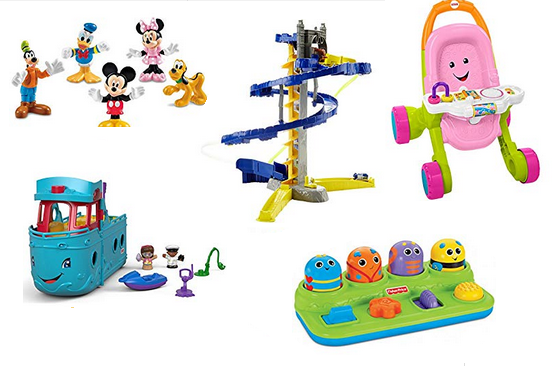 For a limited time Amazon is offering $10 back you spend $30 on select Fisher Price toys. There are 22 items included in this sale. 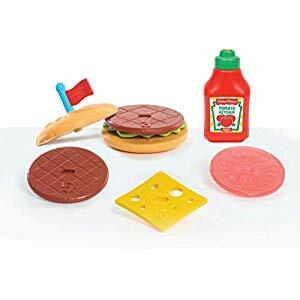 The cheapest item included in this offer is a pretend food set for making hamburgers.